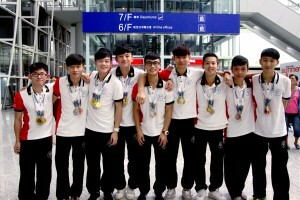 In the 8th Asian Rope Skipping Championships held Malaysia organized by the Asian Rope Skipping Federation, the skippers from Hong Kong Institute of Rope Skipping (delegating Hong Kong Rope Skipping Association, China) has won a few names for the Hong Kong Team. 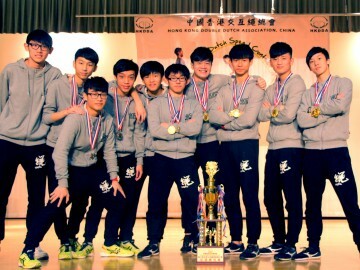 In total, the HKIRS has won 12 medals with 3 overall results, including the Champion in Male Master 15+ as well as Champion and 2nd runner-up in Male Team 15+. 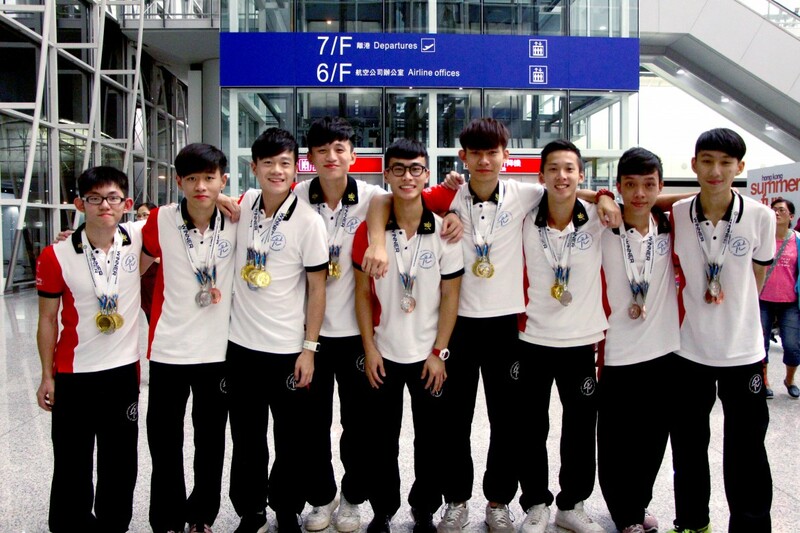 More significantly, the champion team in male 15+ has broke the world record broken in the Double Dutch Speed Relay (HK14) with 619.5 Jumps. 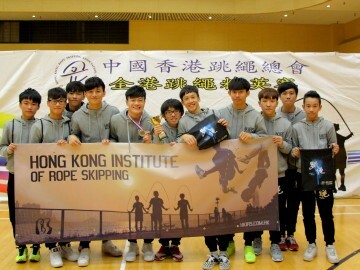 Effort paid off and congratulations to the skippers from HKIRS and the Hong Kong Delegation from Hong Kong Rope Skipping Association, China. 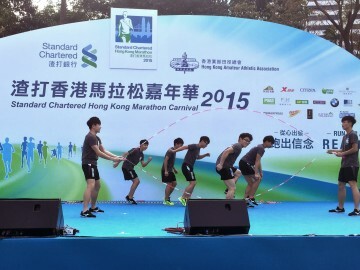 A World Record is broken in the Double Dutch Speed Relay (HK14) with 619.5 Jumps.